The Bold and the Beautiful's Scott Clifton Says "I Do"
Ed and Melody Thomas Scott Are Grandparents! 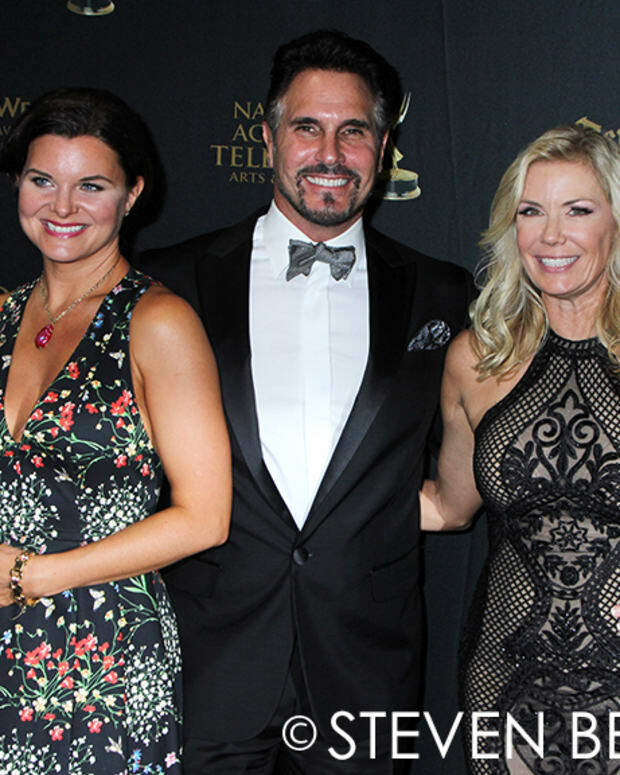 Katherine Kelly Lang and Melody Thomas Scott Look Faboosh at Directors Guild Awards! Bold and Beautiful Nabs Ed Scott! Days of Our Lives: Monday's Episode - WTF? Whitesell Named Co-Head Writer at "DAYS"
Was Dena Higley the inspiration for Alanis Morissette's "Ironic"? 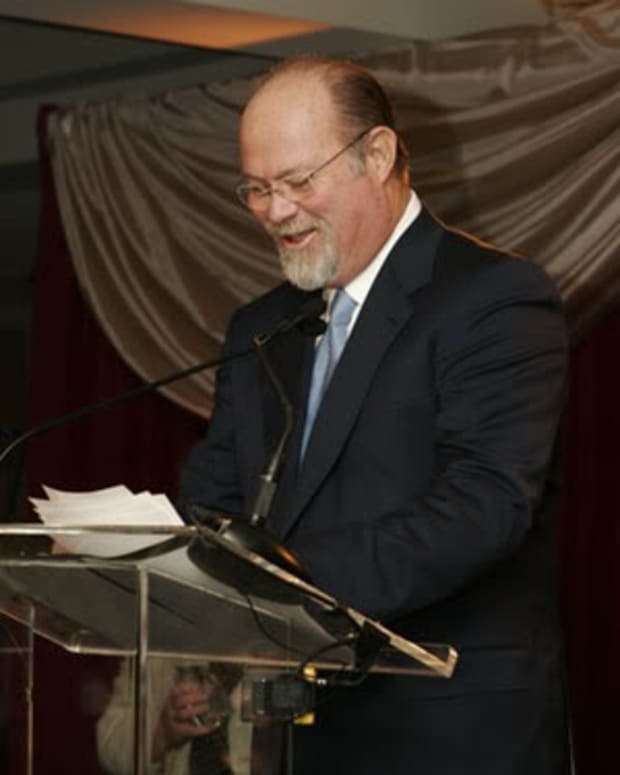 BREAKING NEWS: Gary Tomlin to Replace Scott at Days? 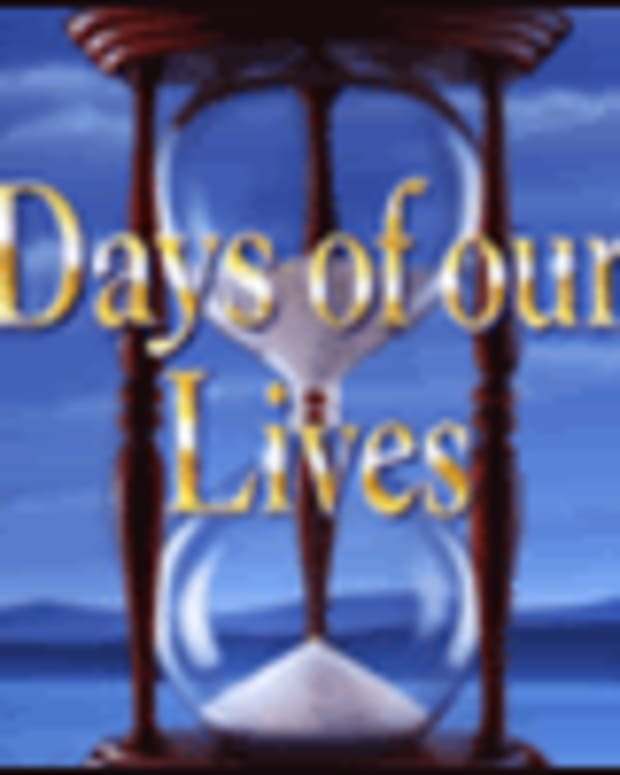 BREAKING NEWS: Days of Our Lives exec Ed Scott FIRED!